Call your local Tucson locksmith! 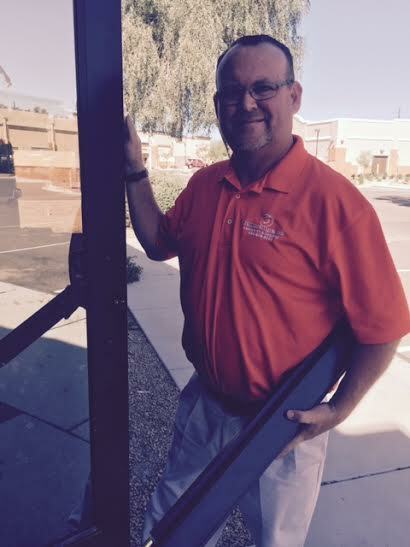 If you’re looking for a locksmith in Tucson you’ve come to the right place! CallOrange.com Locksmith & Security provides the best locksmith service in Tucson! Out fast and professional locksmith technicians are available 24 hours a day, 7 days a week. We provide professional and reliable locksmith services for auto, home and business. With fast 15 minute response time* we can assist with all your locksmith needs. Call us now at (520) 201-0021.